You may have read SILENT CITY, Alex Segura's riveting debut featuring newsman-turned-PI Pete Fernandez. What you haven't read is BAD BEAT, a brand new, exclusive short story written by Hart and Segura featuring both of their memorable series characters as they cross paths—and crooks—in New Jersey one fine day. Set before the events of NEW YORKED and SILENT CITY, this ebook exclusive story will be available wherever ebooks are sold. Read more about this criminal colaboration over at LitReactor. 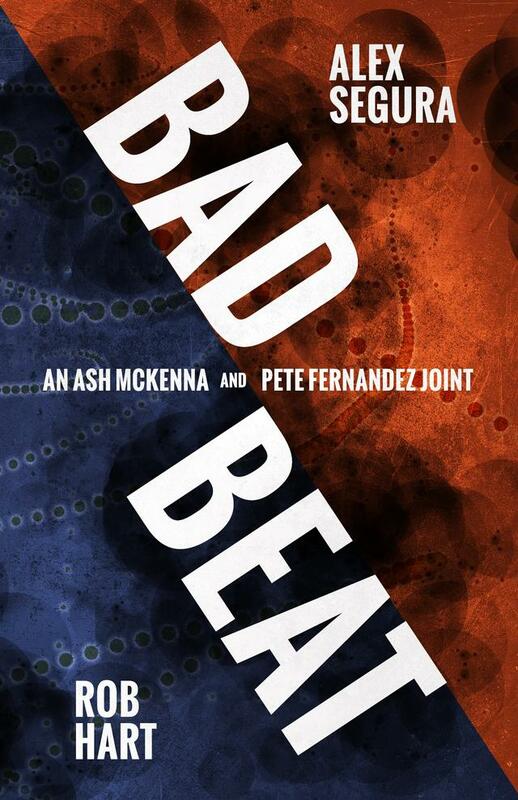 And pre-order BAD BEAT today!